“REVENGE” part two! A battle of titanic proportions rages through Superman’s arctic fortress as General Zod reveals his ultimate plan by accessing the Phantom Zone. 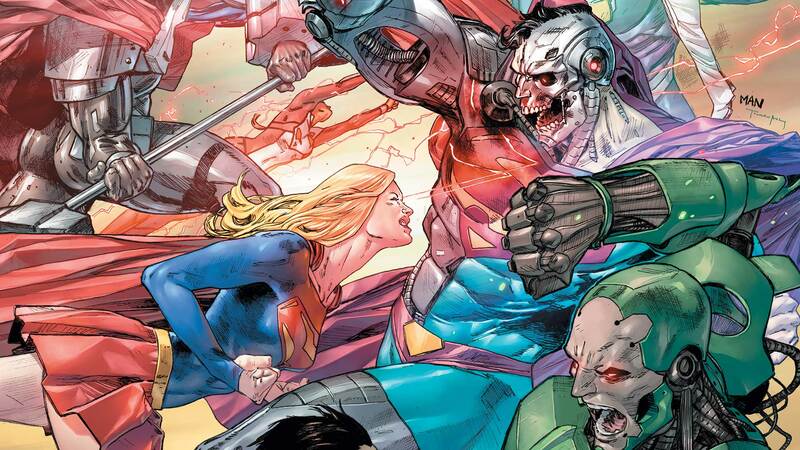 Superman’s family’s lives hang in the balance as “Revenge” concludes.